The After Cosmetic and Reconstructive Surgery Experts!! Aspen After Surgery Center looks forward to having you join our family of satisfied patients. 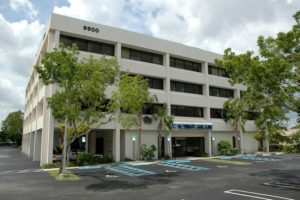 To schedule an appointment at our conveniently located Office in Coral Springs, please call at 954.341.7875. 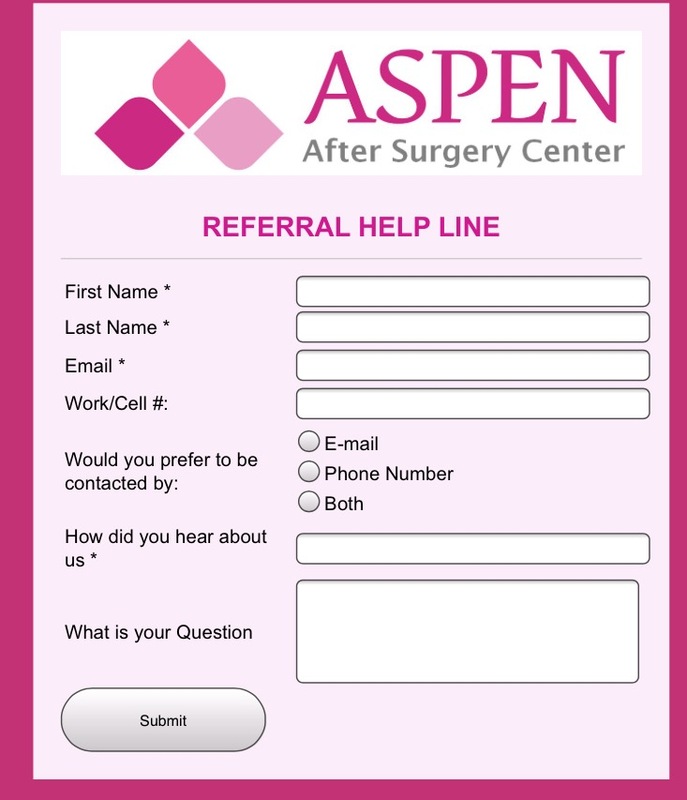 Alternately, you can always email us to info@aspenaftersurgery.com to request an appointment or if you have any questions. It’s best to have all your paperwork done before your first visit. This will allow us to start your Evaluation and Treatment faster. It also helps us process your insurance information quicker. ​Once you have made your initial appointment, you may download and print the forms below, fill them out and bring them with you to your first visit. Also you can complete the forms online. Completing the forms prior to your visit will help speed up the new patient registration process. Please click the documents below that corresponds to your situation.